Are you sick of the hassle and the hustle and bustle of big city life? 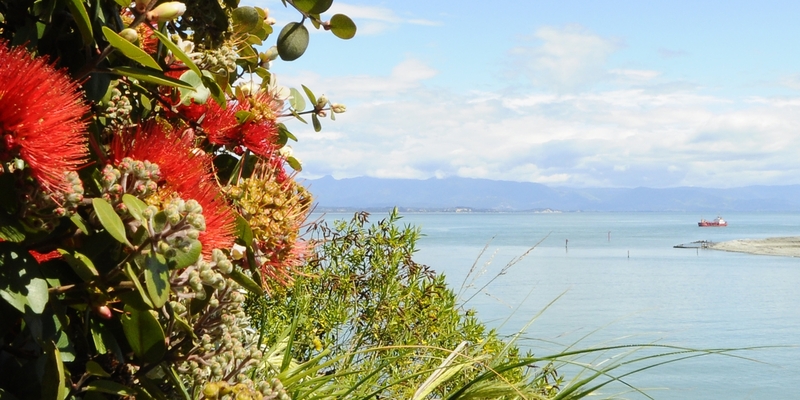 Have you been thinking of a move to regional New Zealand? Health 2000 Westport is for sale. This very successful business has been operated by a local owner for over 20 years but retirement is now looming. 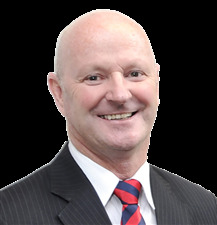 With consistent turnover from a loyal and repeat customer base, this business has shown very good turnover profit figures year after year. Big potential for future growth is possible with online/mail order sales. 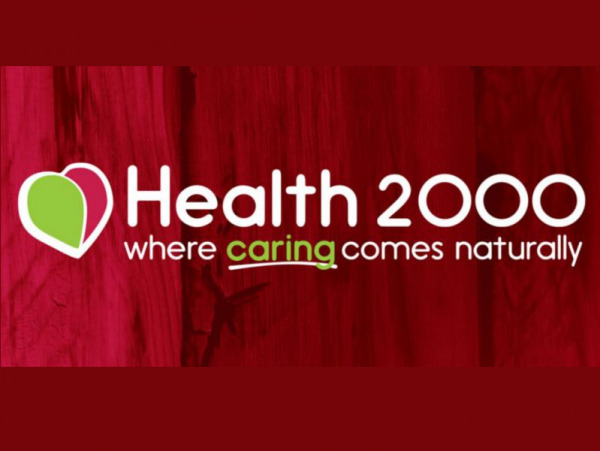 Currently run by a sole operator 5 days per week, full training will be given to a new owner along with support from the NZ Wide Health 2000 Co-operative, who have been looking after the natural health needs of Kiwi's since 1993. Westport is the West Coast's second biggest town and Buller's commercial and administration centre. Situated on the mouth of the mighty Buller Kawatiri river, it is home to around 5,000 residents. Westport has a commercial port and airport, with daily flights to and from the capital city, Wellington. Phone or email Mike Rollo for further information.